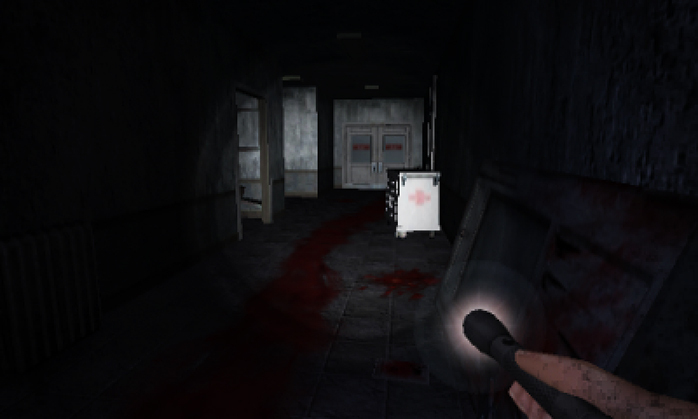 Dementium Remastered’s European (and Australian) release is approaching. It’s been approved by Nintendo, and the game is targeted for launch on February 11. 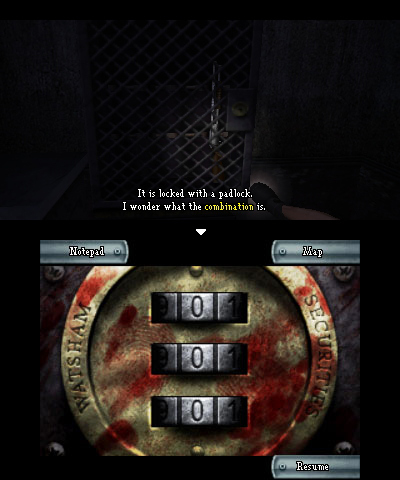 When Dementium Remastered arrives in Europe, it will incorporate an update that has bug fixes and addresses an issue with occasional crashes when entering the map during puzzle sections. Players in North America will have access to the patch a little later. 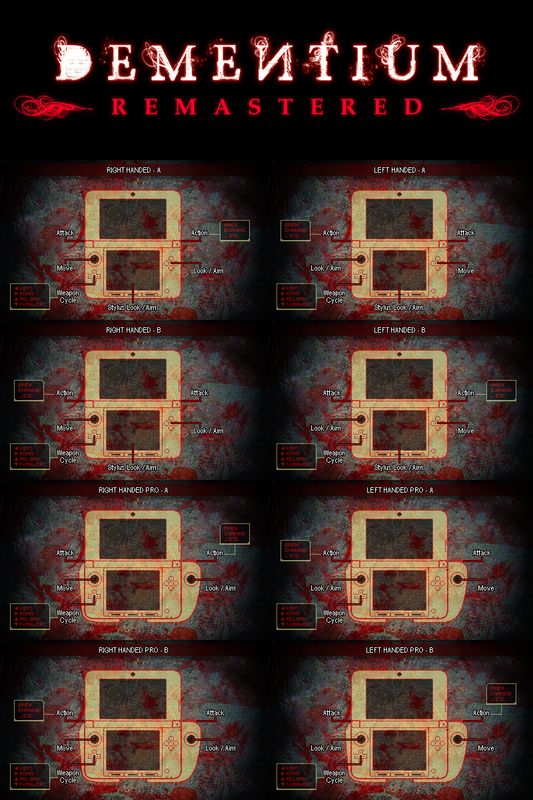 Renegade Kid is also still tinkering away on Dementium II remastered. The studio hopes to submit it to Nintendo in both North America and Europe at the same time. Look for it in Q2 2016. 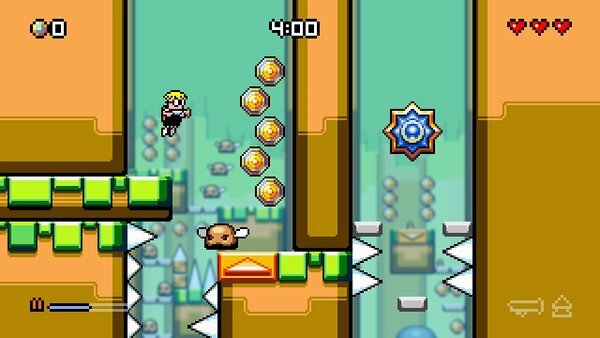 Renegade Kid co-founder recently made some comments in which he said sales have been disappointing for Xeodrifter and Moon Chronicles on the 3DS eShop. 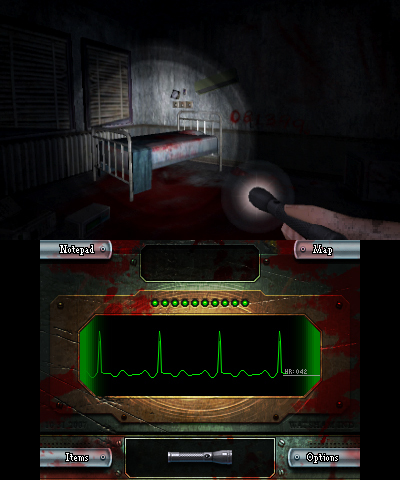 Unfortunately for the developer, it also appears that Dementium Remastered is off to a slow start. 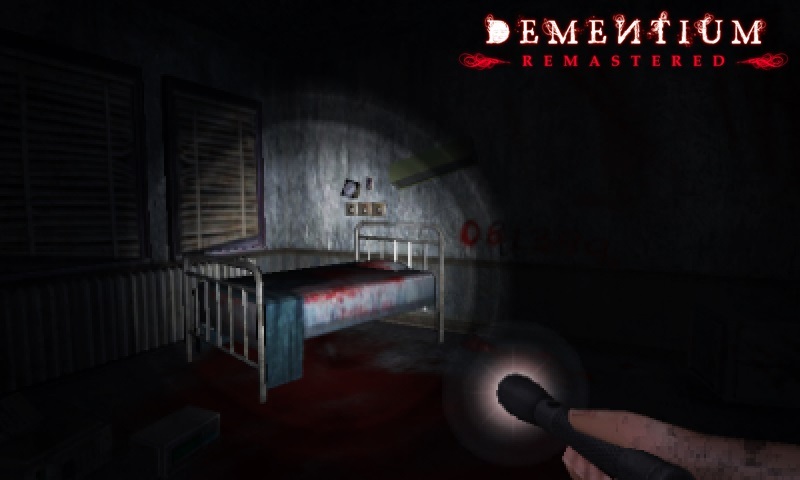 Original (12/7): Renegade Kid put together its own developer video for Dementium Remastered. Check it out below. 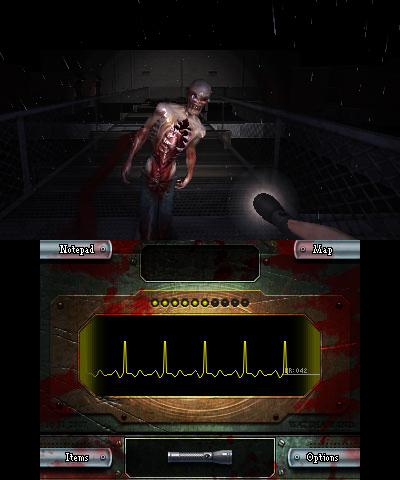 Dementium Remastered just arrived on the North American 3DS eShop on Thursday. View some footage from the game below. 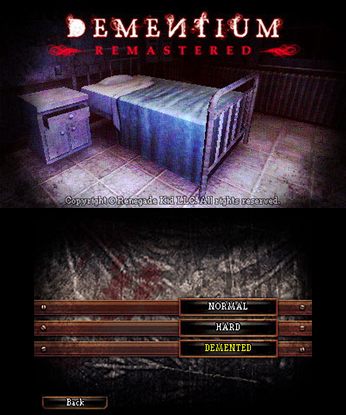 Renegade Kid has shared some screenshots from Dementium Remastered. We’ve rounded up the different images below. 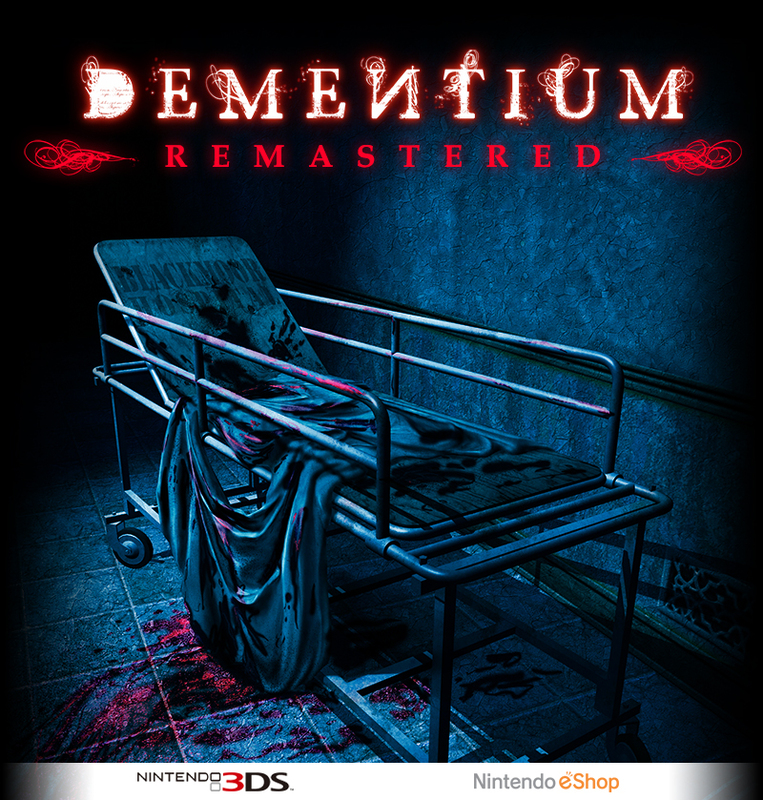 Dementium Remastered is due out in North America next week. But what about Europe? According to Renegade Kid co-founder Jools Watsham, the team is targeting a January/February launch. 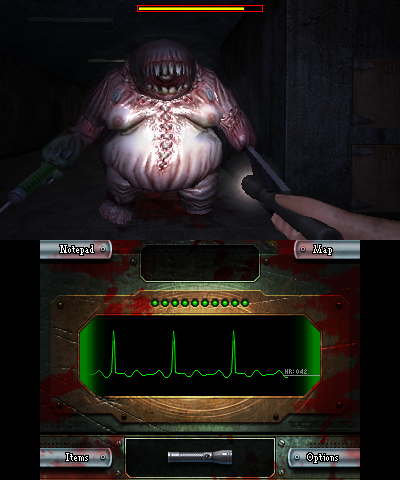 Dementium Remastered is just a few days away from launch, as it’s coming to the North American 3DS eShop next Thursday. Renegade Kid’s Jools Watsham has now confirmed that the game takes up 1,024 blocks of space. That amounts to 128MB of space. Following yesterday’s release date announcement and teaser, Renegade Kid has now shared a full trailer for Dementium Remastered. View it below.